Great little car for zipping around LA and OC. Good mileage and easy to park. Airport pickup was very convenient. Terrific value overall, thanks Miranda! Super easy fun rental. I’d do it again the next time I’m in LA! Nice guy, very punctual! Great rental. Austin was very polite and respectful. He was also very accommodating when my flight got pushed back and I asked to keep the car an extra couple hours longer. Great first rental car experience on Turo! 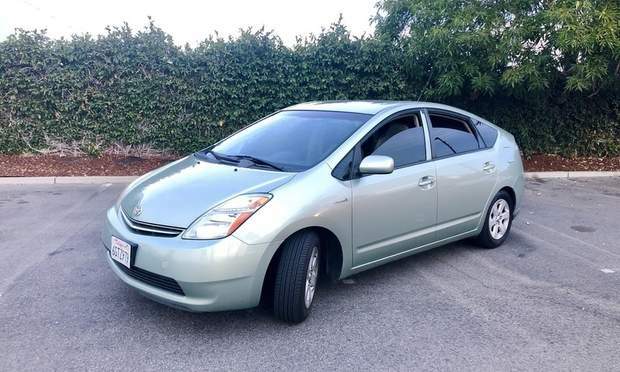 The car is really nice and drives perfectly and its great that its a hybrid to save on gas. William was great with making sure to pick me up on time when I arrived at the airport and was more than helpful to explain how Turo worked being that it was my first rental with the app. 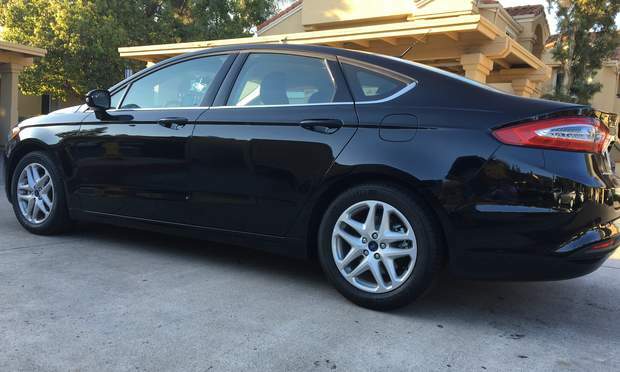 This was my first experience with Turo and Eric’s service made it excellent. No issues whatsoever with my airport pickup. The WRX was a fun car that looked to be well maintained. It was a joy to find a stick shift rental! I’ve been driving manual for over 12 years but this gearbox and clutch was so easy to operate, a novice can drive this car smoothly. Thanks again for the great experience! Seamless rental! Yihan was very nice and accommodating. Perfect California convertible! Sam made everything easy with efficient communication throughout my rental. Car was clean and super cool. This was my first Turo ever and I used it for my wedding! Ernest was very responsive and prompt and made the transaction appear seemless. Vehicle was well maintained and properly cleaned. It was exactly the perfect amount of WOW! factor I wanted for my wedding. Thank you Ernest and Company for making this the best rental I have ever had! Everything about this rental was smooth. Darwin is extremely accommodating and professional. Will definitely be using again in the future! Such a great rental!! Jeff was so accommodating and kind. Made my life incredibly easy. Very appreciative! Car is very clean, best rental I’ve ever had, and Vali is an incredible person. Would rent again. 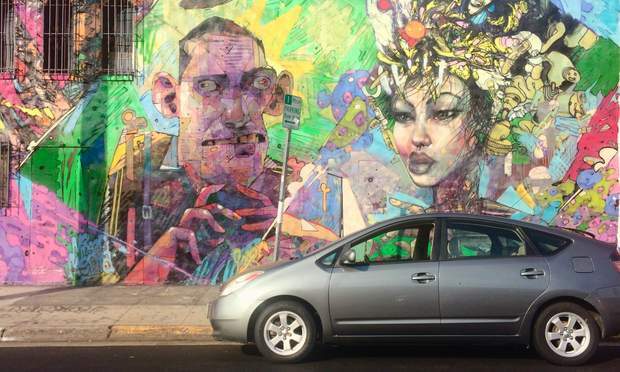 Possibly the best rental experience I’ve had (out of about 6-8 Turo rentals). Awesome car, smooth pickup and return. Steve was just great. He was right on time for pick up and even agreed to meet me earlier for drop off. 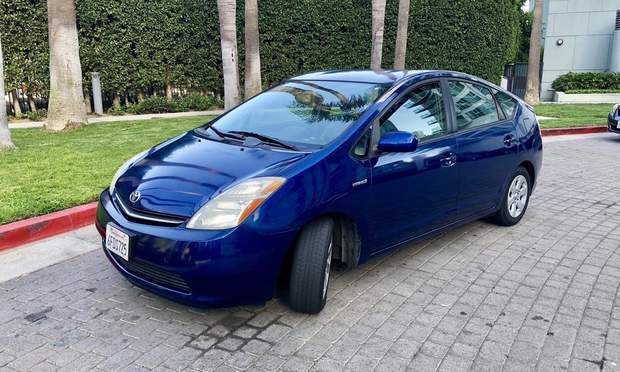 The car was exactly as described. Would definitely recommend. Manuel was professional and timely. He even waited a couple extra minutes when I was running late. Miranda is super awesome to rent with. Super cool about our flight being late. Communicated very well. Really easy to return. And it’s a great car to get around in, we really enjoyed the sun roof in SoCal! Thanks Miranda! Heng was accommodating with the vehicle and the time. Would recommend to anyone! Car was clean and fun. Don was punctual, communicative, and very kind. Ernest was great at communicating what to do!! It was my first time using Turo and his patience with 20 questions was great!! Car was a blast had top down every chance available!! Went great! Darwin was very helpful. Darwin was very fast in response and everything went smoothly. Pick up & drop off very simple. Miranda was wonderful. She made it very easy to pick up and drop off the vehicle. Nice car would use it again. Loved the car and such a lovely host. Highly recommended. 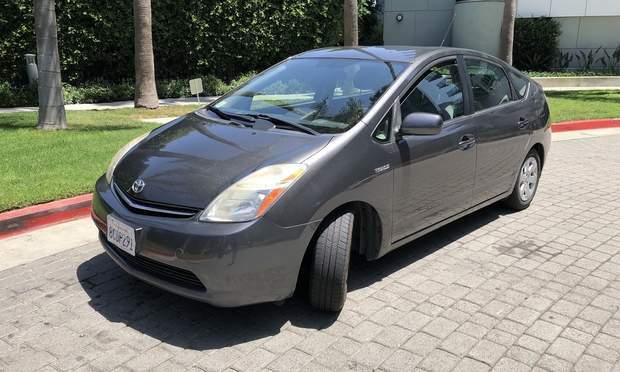 I booked a Prius for 5 days its practical & economical. Perfect car for LA commute great gas mileage. The car was great, pickup and return was easy, and Tyler (+ Turo Roadside assistance) went above and beyond to help us make our flight even after I locked the keys in the car! Great car and great communication. He literally replies in seconds if you have any questions! The convertible Camaro was awesome for driving around LA and Hollywood. My daughter and I really enjoyed it! Manuel was very communicative and responded quickly to all my inquiries making my first Turo experience a pleasure. Pickup and drop off was a breeze. Great car and great service from Julio. Would recommend the car and host to anyone! Great experience working with Derek. Car was top notch and super fun to drive. Will definitely work with him again next time I'm back in long beach. Great experience! Jeanette was very helpful with communication, early to meet us for pick up and drop off, and her car was exactly as advertised. Definitely recommend renting from her. Adam was great and easy to communicate with. The car was clean and really fun to drive. 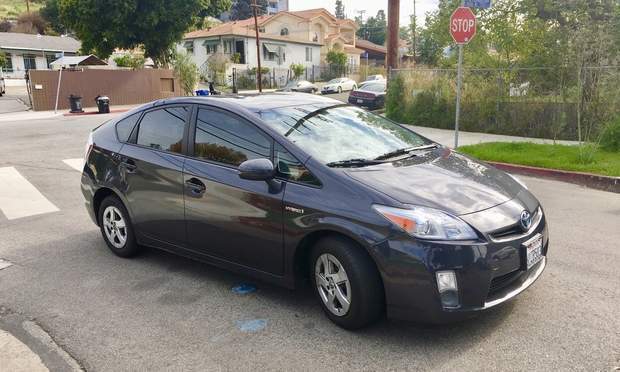 A great car to get around LA in. ItcwS great for 4 people because it is very spacious in the back. This car was the highlight of our trip! Our whole family took turns grabbing a ride. It turned heads everywhere we went. Mike was great to work with! Great car, super nice people too and very helpful every step of the way. Made for a great first Turo experience! Everyone Should Try an Electric Car at least once ! Great short term alternative while my car was in the shop. The car is clever and futuristic, and pretty easy to figure out. Darwin provided timely and detailed instructions at each point on the way. Great car! Owner was very nice and easy to work with. If you see any of his cars it’s a no brainer. His cars will Be clean and reliable. Thank you for making our first Turo experience a successful one. 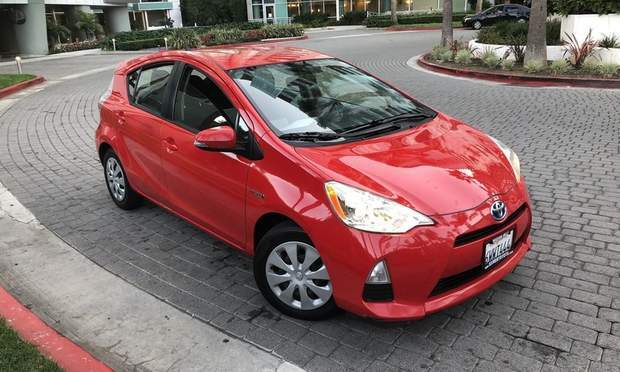 This was my first time using Turo, and I could not recommend Miranda enough! She made the renting process as smooth as can be! 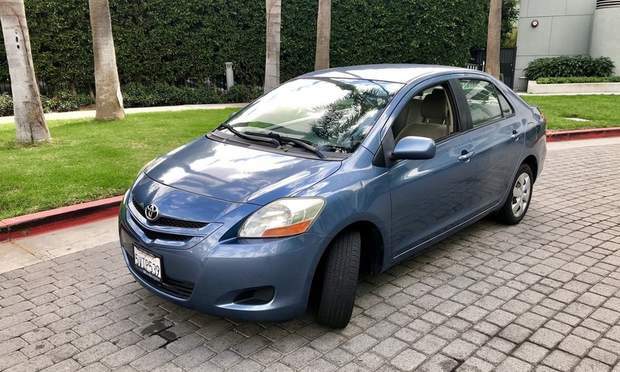 I loved the car I received from her, and I would definitely rent again from her if i'm ever back in Southern California. Awesome Service, loved the Car. Everything went hassle free even with a very short notice reservation. Everything was perfect! I couldn’t of asked for more. He absolutely exceeded all expectations. Sam was punctual to with the pick up and return. The car was clean and Sam was very good about communicating. I would recommend this rental any day. This rental was great! It was very smooth and Eric was very easy to work with! I would definitely rent again. Great rental experience here for me. Darwin is clear on any expectations with the rental and is quick to respond to any questions. Like when I told him the battery was finicky he responded fast and offered to replace it mid trip. Per's Hyundai was exactly what we needed. It was clean, and it in good shape. It was a much better experience than heading to the rental counter. I'd recommend renting Per's Hyundai to anybody who needs a rental car in Long Beach. Great host! Easy pick up / drop off at terminal in LGB. beautiful car , highly recommend! I was a first time, reluctant Turo user. Professional Car Rental was very easy to work with and delivered on everything they promised. I highly recommend them and will definitely use Turo again! Great response time, great availability, thorough directions and was just overall cool with my short notices at times! Car was clean, ran great, just can’t go wrong if your looking for a rental out in Lakewood! Sam was really on top of things which provided a quick and efficient pick up/return. He responds very quickly and communicates effectively. Car was great and very clean. Couldn’t ask for more in a turo rental! Would give six stars if I could. Jack was incredibly great to work with in helping me when I landed in one airport and had to leave from another. Won’t be the last time renting from Jack! Super easy renting from Miranda. Car definitely got a few compliments as she said it would! Drop off and pickup from Long Beach Airport was convenient for us. Would rent again! Was a very easy transaction picking up and dropping off the car at the airport. No issues with the vehicle while we were in town and it was nice having something with a little "go" in it to get around the fast moving LA freeways. Communication was good and I we will most likely be booking again on our next trip to Southern California! The car was in great condition, and waiting for me at the airport. This was my first convertable/sports car drive so I was not used to the bumpy ride and the blind spots but the car as a whole was very clean and in great shape. Im just more of a Jeep guy. The process of Turo was great though, much better than a rental car company in my opinion. This was our second Turo rental and first interaction with an owner directly. Anthony was fantastic! His car was clean, full, on time and an great pleasure to drive! Anthony was extremely professional, kind and communicated well. We needed to drop the car off a little earlier for our flight and his flexibility was greatly appreciated. We will certainly recommend and use Anthony again when in the LA metro area. Gia was so friendly, reassuring (was my first rental! ), and totally flexible with me. The car was a great deal; no frills, ran well, and decent on gas. It was perfect for my work trip. Would definitely rent again next time I’m in town! We loved our rental experience with Steven! The Tesla was in perfect shape and Steven was really easy to coordinate with. He even gave us a little tutorial on all the features when we first got the car. My husband could not have enjoyed driving it more. We will definitely rent through Steven again in the future. Eric and his Team were absolutely amazing! Great communication throughout the entire duration of the rental! Definitely beats standing in line waiting for a traditional vehicle. When I return, I’m looking for Eric and one of his beautiful vehicles! Thanks Eric! This was my first experience with Turo, and it was excellent, thanks to Eric & Joaquin! It was much more affordable than a traditional rental service, and the convenience was superb. I appreciate all the safety features built in to protect both the renter and the owner! I will definitely do this again! I highly recommend Eric and his 2017 Chevy Convertible Camaro! Trip was great. Jennifer was very responsive to messages and was able to adjust our drop-off time without any hassle. The car was extremely clean. We put nearly 600 miles on it and didn't even go through a full tank of gas. This was much more convenient than renting for any of the car rental places. If you want a hassle free rental, rent with Anthony. His car was clean. Pick up/Drop off were easy and on time. Communication was outstanding. 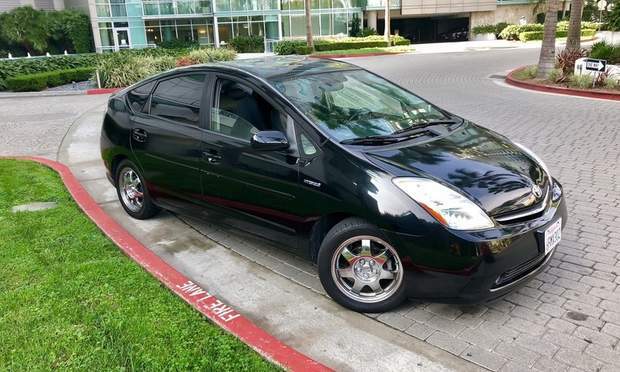 And you just can't beat the price and gas milage on the prius. Anthony met and exceeded all of our expectations. We didn't just rent a car, we made a friend. 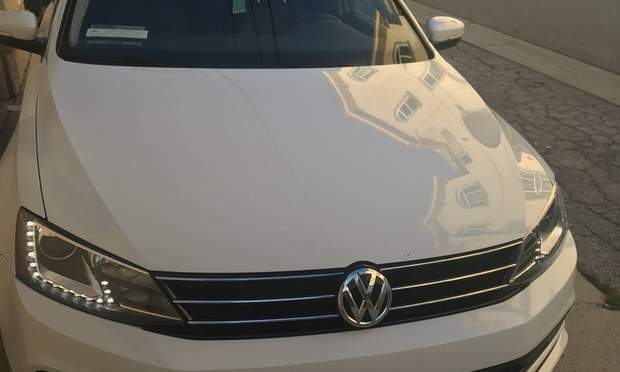 As a first time Turo user, this first rental experience was simple and awesome! The communication was direct and quick, and we were on the road in no time. The daily rate was very reasonable and the car was cool. Hope to rent from Stanley with a future trip. Jason was great! Flexible and his house is close to LGB so I was able to drop the car off and get a ride back to the airport before takeoff. Also, tiny perk: his car has a cell phone holder and had excellent Bluetooth connectivity with my cell phone, which was great so I could talk on the car speakerphone. Very convenient, easy pick up and drop off, just a couple miles from LGB. He did everything remotely. What a fun car to drive. 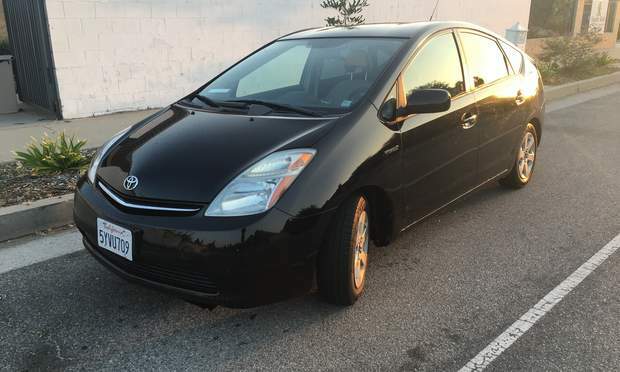 Amazingly clean and easy to drive, comfortable, in great shape. On top of that, Jaime was wonderful with pickup and return to LGB. Jaime left a charger in the car to keep my cell phone/Google map always fully charged. I would not only highly recommend Jaime's Eos to anyone, but will definitely use Jaime's car again next time I'm in the Long Beach area. Great vehicle! Really quiet car. Only had to fill up once! Great car, easy communication, pickup and drop-off were a breeze. Thanks Jennifer! The car was great and a very nice size for parking in LA. Robbie was responsive and kind whenever I needed anything. I really enjoyed the convenience of Sam’s car. He was a great communicator and quickly approved my last minute trip and extension. Thanks Sam! Kevin was great to deal with, excellent communication and very punctual. Explained any questions I had and made my trip much more enjoyable. Johnson was awesome. He had great communication and made the drop-off and pick up process easy. I would definitely rent from him again! Josh is an attentive and extremely responsive host. The 335 GT was a joy to take out for the weekend with ample space and creature comforts. Highly recommend and would rent again! Fun car for a little adventure. Tyler was super helpful and made the whole process really easy! Thanks Joe trip was great. First time using Turo and you made it faster and easier than anything else I have used. It was a great trip, car was in excellent condition and Krystal was able to accommodate my hectic work schedule. Will definitely rent again. Noah is very accommodating and real cool to work with. Thanks Buddy! Until next time. I don’t even have words for how awesome Miranda was! She was so flexible with me and made everything extremely easy. Honestly of all the times I’ve used Turo this was hands down my best experience. Very professional service and great communication. I would highly recommend Anthony and his cars to anyone interested.